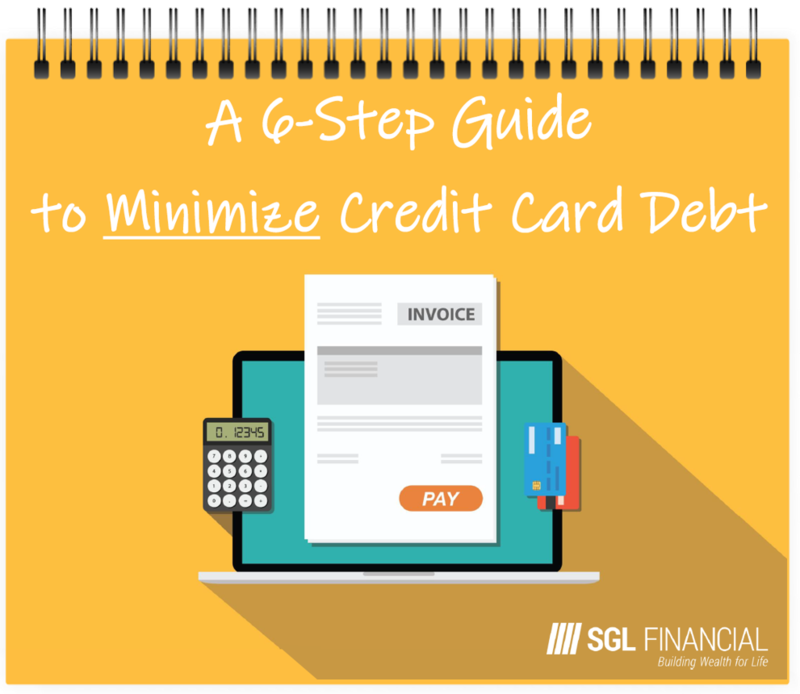 Credit card debt can feel extremely overwhelming at times. You may even feel like you don’t know where to even begin, or what changes you need to make, in order to begin reducing it. Too much credit card debt can really impact your financial plan, and retirement goals. 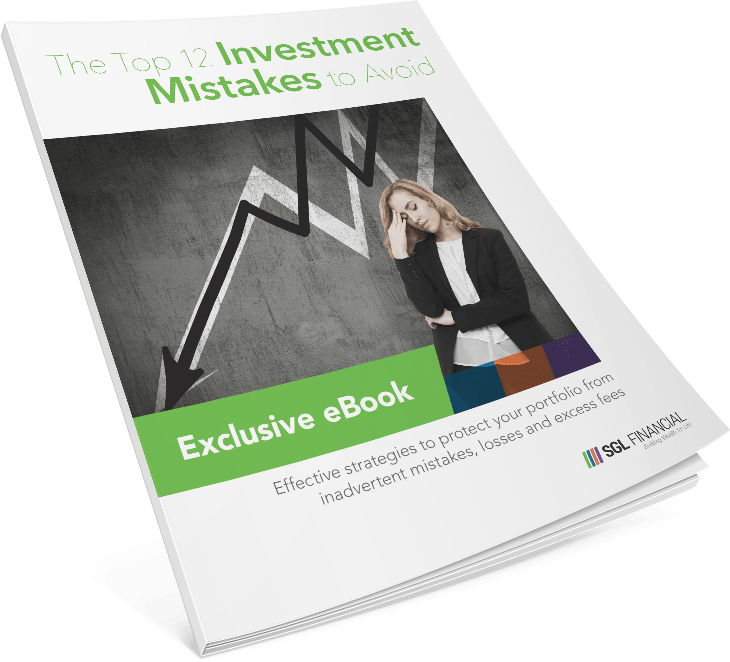 In this eBook, you’ll get 6 great tips that you can use today to get started reducing credit card debt. Get your copy now! And, if you’d like any help reviewing your current financial situation and assessing how debt reduction can help you reach your goals, an experienced SGL advisor is standing by.